Very High Strength Clear Double Sided Tape 25mm x 50M. Polyester membrane coated with high coat weight Acrylic adhesive system. Ideal for use where standard grades of double sided tape fail. This tape exhibits very high initial grab, with good wetting out properties that exceed most other types. 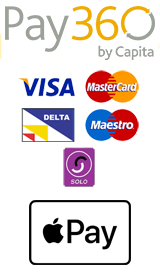 The tape is stable at temperatures up to 140 degrees C. Can be used on most non porous surfaces and has very good plasticizer tolerance making it suitable for use on most types of PVC including soft pliable types. This tape has very good UV stability and is highly water resistant. 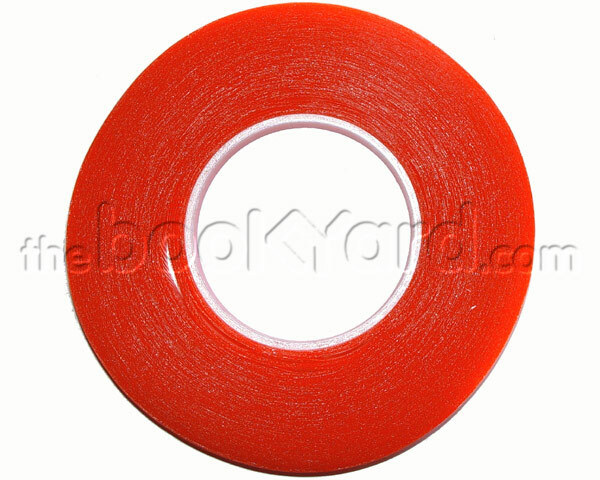 This tape is supplied with a red polypropylene filmic release liner.